The "Fractals and Arbitrage" (FNA MT5) Expert Advisor comprises two strategies. Tfill — Order filling type. 2. 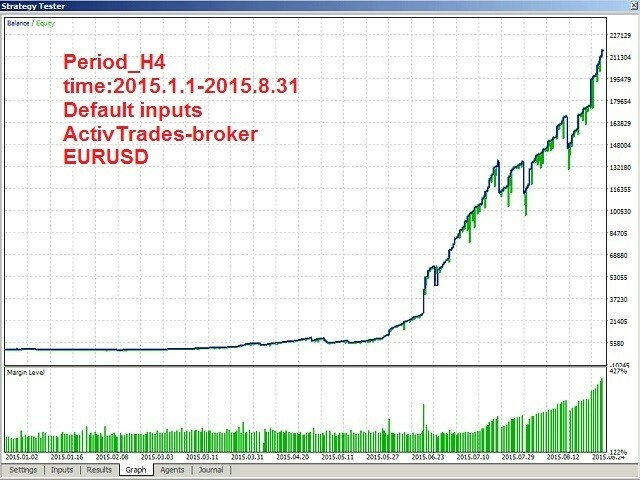 The role of the provider of data from the MetaTrader 5 terminal for the FNA MT4 Expert Advisor that follows the Arbitrage strategy. When in the Arbitrage mode, the Expert Advisor can't place orders, it can only collect data for a trading robot working in the МТ4 terminal. _millisec — integer parameter for the EA timer. Fixed an error related to placing pending orders for other pairs in a single terminal.